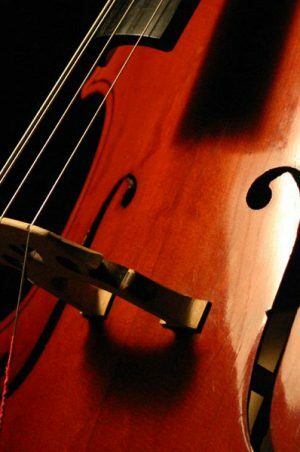 Last week in my cello lesson, I spent an hour and a half on a single line of music. It was a snarly line, and I botched it heroically for 90 solid minutes. My teacher was patient, but uncompromising; I was met with blunt feedback at every step and left feeling wholly dispirited.At home I plowed through that line for the next week, painstakingly dissecting each infuriating dotted-sixteenth note and every nasty double-sharp. On my teacher’s advice, I recorded each attempt, then listened back to repair my errors. It was excruciating for me (to say nothing of the suffering of innocent household bystanders). There was no eureka moment, but slowly, grindingly, the dissonant cacophony coalesced into a recognizable melody. It was only one measly line, but I’d successfully navigated it. I was one tiny step better than I’d been before. Doctors spend much of their energy keeping up with the vast medical knowledge, but scant attention is paid to how this knowledge is dispensed in actual practice, or what Dr. Davidoff would call the performing of medicine. 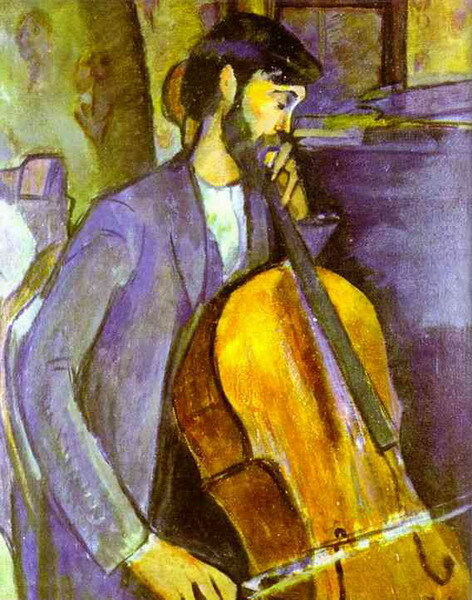 Musicians, on the other hand, focus intensely on the performing of music. My experience was but a snippet of what musicians spend a lifetime doing — relentlessly practicing, constantly bathed in critical feedback from teachers, audiences, critics and their own ears. Dr. Davidoff points out that the greatest music teachers are coaches, not lecturers. In contrast, most of our teachers in medicine are lecturers, and information is simply shoveled at the student. 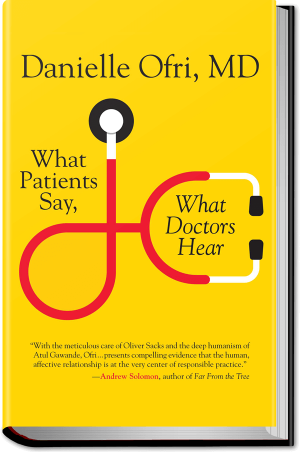 In a recent piece in The New Yorker called “Personal Best,” Dr. Atul Gawande probed the idea of coaches for physicians who would observe doctors in the process of practicing medicine, then give detailed feedback, much like my cello teacher did with me. The midcareer plateau Dr. Gawande wrote about resonates with me. At this point, I feel comfortable treating most of what crosses my desk, but I’m not really learning much. This is in contrast to the exponential learning I experience as an amateur musician. The exhilaration — even with its implacable frustrations — with a vigor that can’t quite be mustered when I read my weekly medical journals. This exhilaration, in fact, recalls what I felt as a beginning medical student. The loss of this excitement may be a large component of burnout and plateaus in midcareer doctors. In music, plateaus are flatly unaccepted. 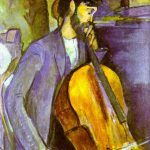 When complacency creeps into my cello onlinepharmacytabs practice, my teacher exhorts me, “If you aren’t improving, you are getting worse!” Could a medical coach bring back the intellectual vibrancy from medical school days, spur that constant growth? Dr. Gawande decided to try, and invited an esteemed surgeon to observe him and give blunt feedback. There were many uncomfortable moments of feeling awkward under observation, of worrying what his colleague would think of him. These are all familiar emotions to me from my cello lessons, where I present the fruits of each week’s practice to my teacher. There is always that painfully long moment after I put down the bow, the deep breath in which my teacher searches for a charitable way to catalog my blunders. Criticism, no matter how softly couched or solidly constructive, is always hard to take. But without fail, I improve after these critiques, once I’ve scraped my battered ego off the floor. Would doctors actually want a coach observing their work and offering critiques? It’s not a comfortable experience, for sure, but if done in a spirit of self-improvement, without the threats and penalties of the current quality-measures movement, many might be open to it. I surely would. I’m probably a “good enough” doctor now, but it would be hubris to think that I couldn’t be better. Picking the right coach is paramount. I initially tried several cello teachers. All were excellent, but when I took a lesson with the last one, I knew immediately that I’d found the right mentor. The combination of exacting standards — whether for Suzuki’s “Twinkle Twinkle” or Bach’s suites — and unflinchingly honest criticism, laced with an unfailing optimism that I would succeed if I kept at it, is perfect for me. We’ve been sweating it out together for six years. It’s the hardest, most sustained, most gratifying work I’ve done in the last decade; nothing I’ve done in medicine in these same years comes close. The main stumbling block, honestly, is time. As I read through Dr. Gawande’s experience — detailed discussions, reviewing videos, observing other doctors — I kept waiting for him to reveal where that time came from. Was it his own free time? Or did the hospital exempt him from some clinical duties (that is, take a revenue loss)?